Proximity to underground was very useful. There are nice restaurants nearby and good supermarkets. It is spacious. The beds were very comfortable. There are 2 wifi connections so plenty of speed for everyone! Nice location, we did not use public transportation at all - the city center was within walking distance. There was enough space for a family of four to spread out. I liked the towel warmer and the good location of the apartment. 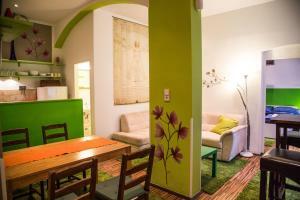 Spacious and warm apartment ,quiet street, really close to the u Bahn and supermarket. It was spacious and comfortable. The location was good, very close to underway. I spent several days in one bedroom apartment. It was very easy to find location, and it is close to (cheap) parking place if you're arriving with car. 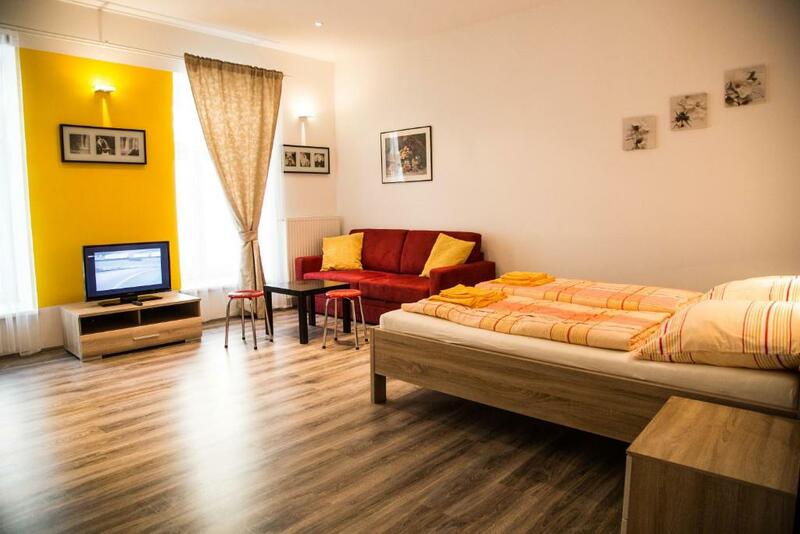 Great location, two minutes from U Bahn, 10 minutes walking from Innere Stadt. City maps are provided in apartment. Since there's no classic reception it is very easy to check in/out, and you can always get information from Milos who is always online. :) I will definitely visit this place again, it worth. 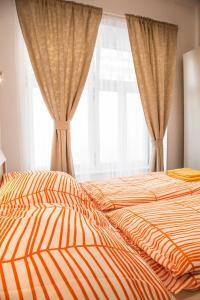 Location is very good - near with a U-bahn station and walkable from city centre. 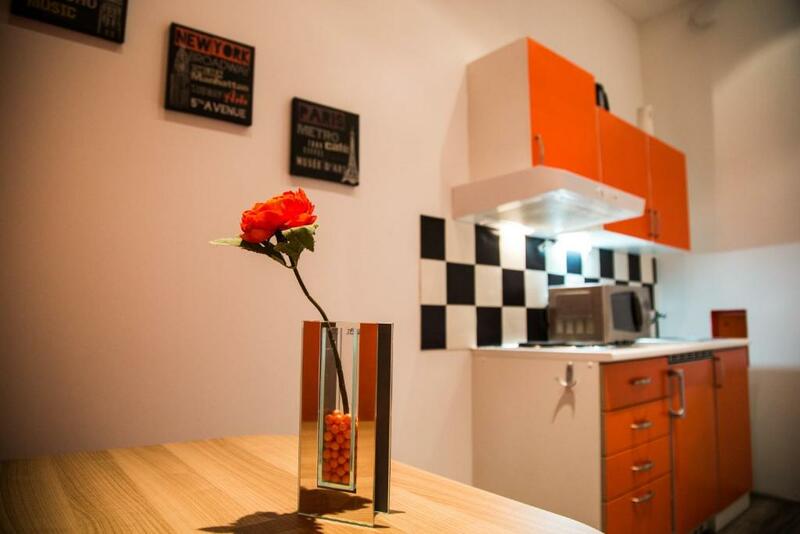 Very spacious apartment, nice kitchen and bathroom with a good shower. Easy self check-in and -out. One of our best sellers in Vienna! 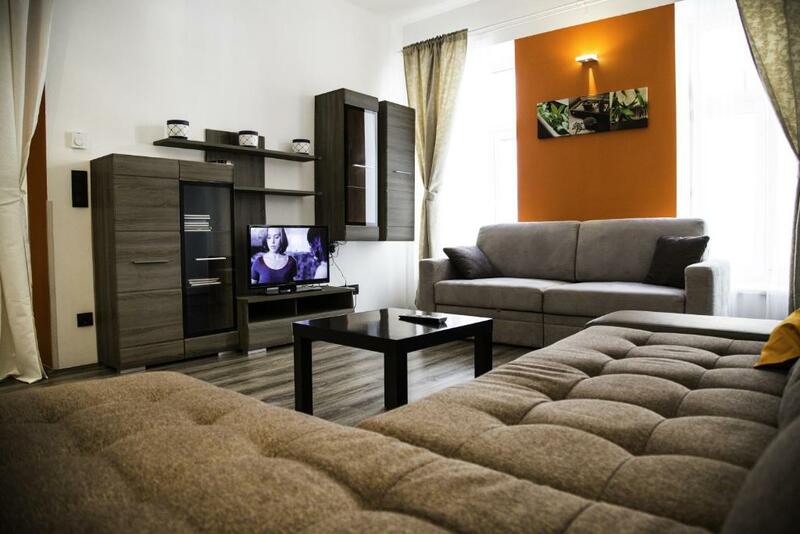 Located in the Alsergrund district, Vienna Central Apartments Rossauerlände offers modern apartments with free WiFi and a flat-screen cable TV. The Danube Canal and the Roßauer Lände Underground Station (line U4) are just 150 feet away. 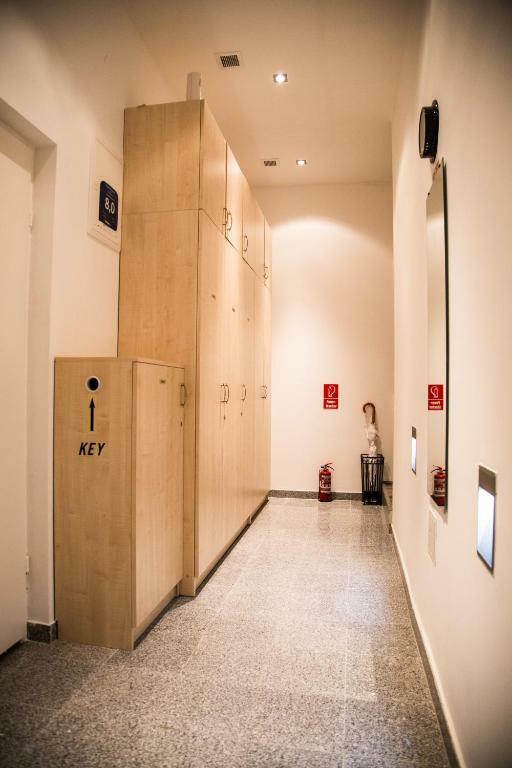 Each apartment coms with a sofa bed, wooden floors, a kitchen with a dining area and a coffee machine, and a bathroom with a hairdryer. Restaurants and shops can be found within 1,300 feet. The Liechtenstein Park is a 6-minute walk from Vienna Central Apartments Rossauerlände. Within 5 minutes by underground, guests can reach the city center. St. Stephen's Cathedral, the Vienna State Opera and the Prater Amusement Park can all be reached within 10 minutes by public transport. Schönbrunn Palace is a 25-minute underground ride away. 뀐 Located in the top-rated area in Vienna, this property has an excellent location score of 8.2! When would you like to stay at Central Apartments Vienna Rossauerlände? 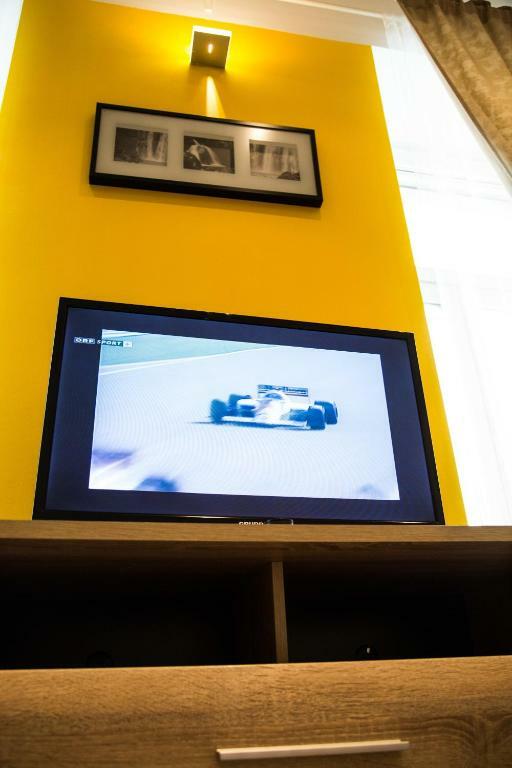 Apartment with a double bedroom, wooden floors, a living room with a sofa bed, a flat-screen cable TV, a fully equipped kitchen with a coffee machine, a bathroom with a shower, and free WiFi. Apartment with double bedroom, wooden floors, a living room with a sofa bed, a flat-screen cable TV, a fully equipped kitchen with a coffee machine, a bathroom with a shower, and free WiFi. the apartment is located in a quite neighbourhood. we offer modern apartment with free WiFi and a flat-screen cable TV. The Danube Canal and the Roßauer Lände Underground Station (line U4) are just 50 metres away. 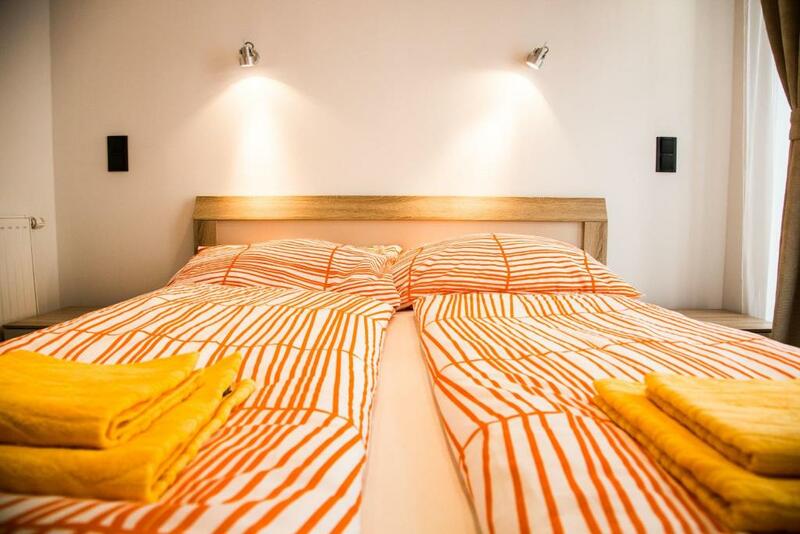 House Rules Central Apartments Vienna Rossauerlände takes special requests – add in the next step! Central Apartments Vienna Rossauerlände accepts these cards and reserves the right to temporarily hold an amount prior to arrival. 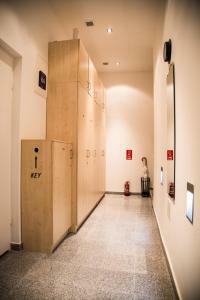 Please inform Central Apartments Vienna Rossauerlände of your expected arrival time in advance. You can use the Special Requests box when booking, or contact the property directly using the contact details in your confirmation. Not very very clean. Dirty towels of previous occupants had been left in bathroom. Green cushions on chairs not clean. Glass mark on shelf in bathroom. Green carpet with a lot of fur can never be clean. Not enough glasses end cutlery.. There was a bad smell in the apartment. The hair dryer was broken too. Very clean.spacious apartment.easy to check in. Probably one of previous guests had a cat with them and it made a "spot" on the sofa in the living room, so the smell in that room is absolutely awful even if all windows are open, and that sofa is useless. The apartment is at the ground floor with windows facing the street so you hear people passing by and cars in the street. The appartment is big and clean. A minor note, bathroom should be renovated. When choosing place to stay st Vienna definitely take this apartment under consideration. Rcommend this place for its exceptional localization and great restaurant plaza near water nearby.